The all-new RTX 4 wedge from Cleveland Golf. Get More Spin with sharper tour zip grooves, more durable laser milling and centered rotex face milling. Sharper, deeper grooves slice through grass, sand and water for more consistent spin on every shot. Longer-lasting laser milling brings face roughness right to the conforming limit for more friction and more spin on all shots. 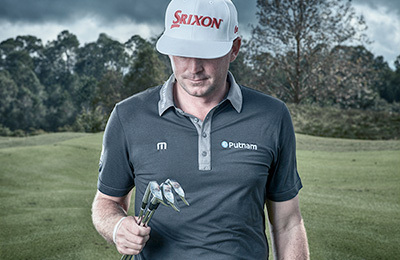 Milling that’s in-line with your strike pattern increases backspin on all full, pitch, and chip shots. Get more from your short game with the RTX 4 wedge from Cleveland Golf. 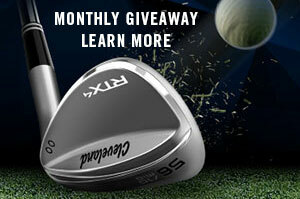 The Cleveland CBX Wedge is your short game changer. The Cleveland CBX Wedge is a unique short-game improvement wedge that provides forgiveness and considerable versatility. A cavity back wedge designed for the 84% of golfers who play cavity back irons, the Cleveland CBX Wedge pairs Cleveland’s proven wedge spin technologies with the forgiveness features golfers expect from game improvement golf clubs. For the ultimate in game improvement and forgiveness, Cleveland Golf offers Smart Sole 3 Wedges for players who demand the most from their equipment. The Smart Sole 3 C and S wedges eliminate chunk shots and make it easy to escape the bunker. 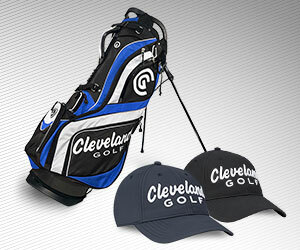 Cleveland Golf offers a vast array of customization options for its RTX 4 and Cleveland CBX wedges. 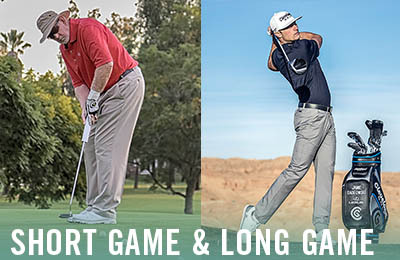 Choose from numerous shaft and grip types along with lie and loft adjustments. You can also personalize your wedge with up to 3 initials, 20 different paint fill colors, 6 laser-etched skins. All Cleveland Golf Wedges are designed to the highest quality standards and are backed by a customer-friendly warranty. For a custom wedge fitting that helps you select the perfect wedge set for your game, visit your nearest Cleveland Golf retailer and request a Wedge Analyzer session today.